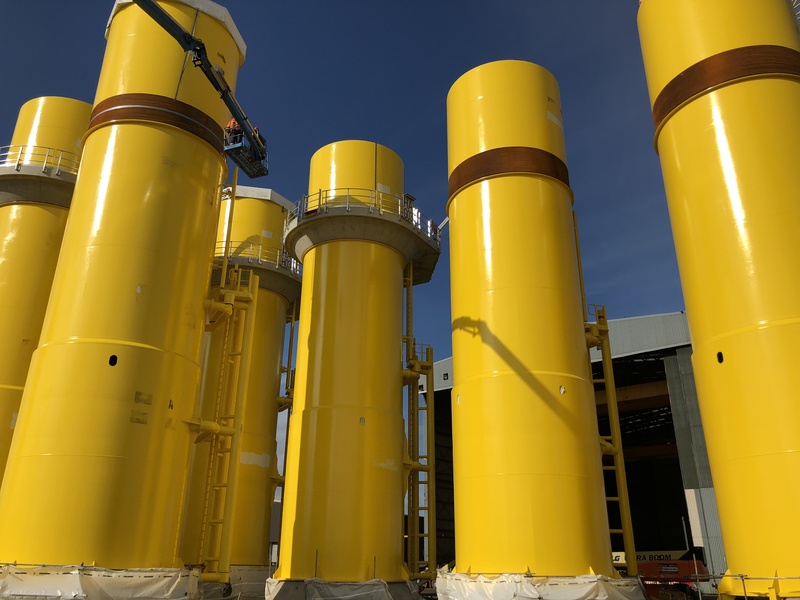 Renewables - Wilton Engineering Services Ltd.
Wilton entered the Renewable sector in the markets infancy during 2005, manufacturing part of the first UK offshore wind turbine project for the Beatrice Offshore Wind Installation System. Latterly we completed another project for Beatrice, successfully in terms of Safety, Quality and Delivery with further large projects in the pipe line hence making a positive marked impression on the sector and we aim to grow this market extensively over the coming years. We have utilised our expertise from the Oil & Gas sector of building a vast array of large complicated fabricated structures and have diversified into the renewable market, utilising serial batch production and lean manufacturing. 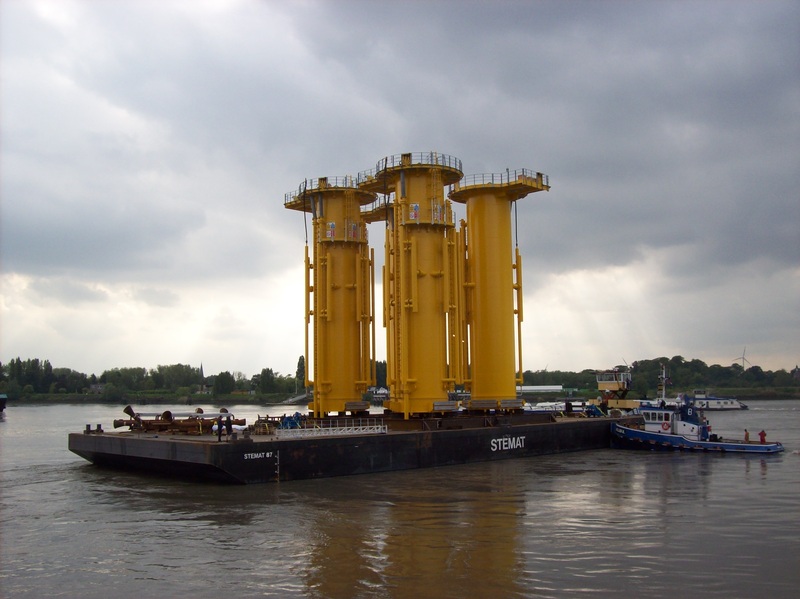 We have developed a high level of capability, delivering bespoke specialist renewable projects utilising our design, fabrication, and loadout expertise. As such we are a UK Renewables Sector leading fabricator operating on a Global stage, supporting operators and contractors alike for all their renewable needs. Operating to the highest safety standards, we have a multidiscipline workforce and carry out full turnkey projects including structural, piping, mechanical, electrical, commissioning and coating. 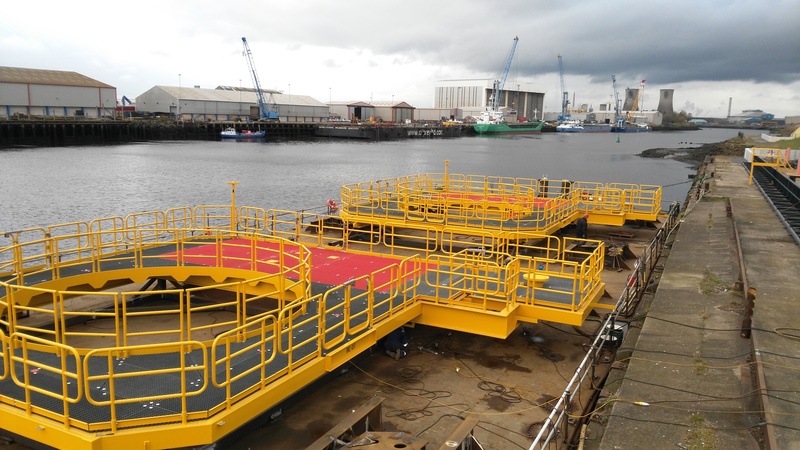 Wilton’s Port Clarence Offshore Base is located in Middlesbrough, North-East England, on the North bank of the River Tees, allowing vessels direct access to the North Sea making it ideally suited to support and execute any renewable projects. 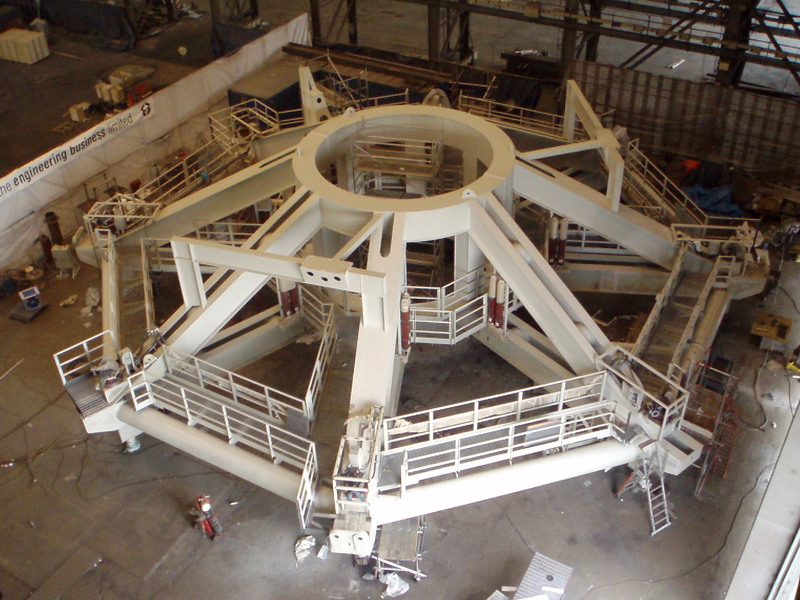 We pride our business capabilities on delivering high integrity complex structures from which our renewable portfolio is growing and covers a wide variety of large complicated renewable related structures.